“Gray’s Anatomy” star Chandra Wilson has joined the musical musical “Christmas Harmony”. 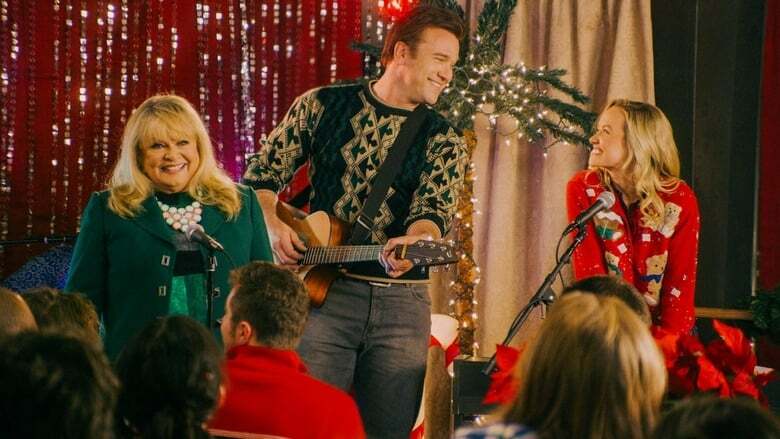 The musical also features Kelley Jakle, Sally Struthers, Lee Garlington, Hold the Dark and Nickel Creek vocalist / guitarist Sean Watkins, reported Variety. 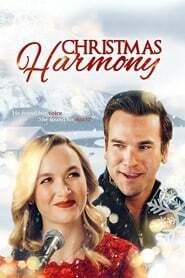 Jakle stars in the film as a young woman who returns to her small hometown to rediscover music, family bonds, and the magic of the Christmas season. The production is currently underway in Los Angeles and marks writer-director Nanea Miyata’s feature film debut. The feature includes Judy five original songs co-written by Miyata and Justin Jones, and an additional song co-written with Richard Rudolph.